The domestic secret services in Schengen states exchange real-time data on terrorism and operate a database of individuals. 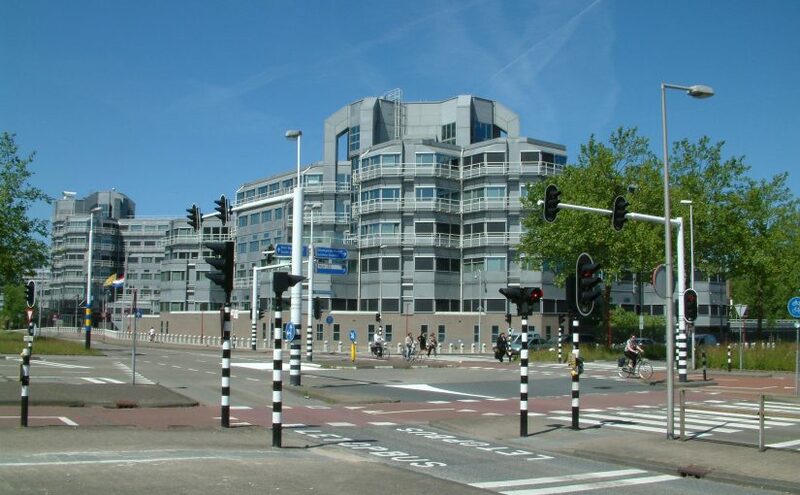 A Dutch review of the cooperation has revealed several deficits. The data protection commissioners in the member states involved thus need to work together to ensure oversight.